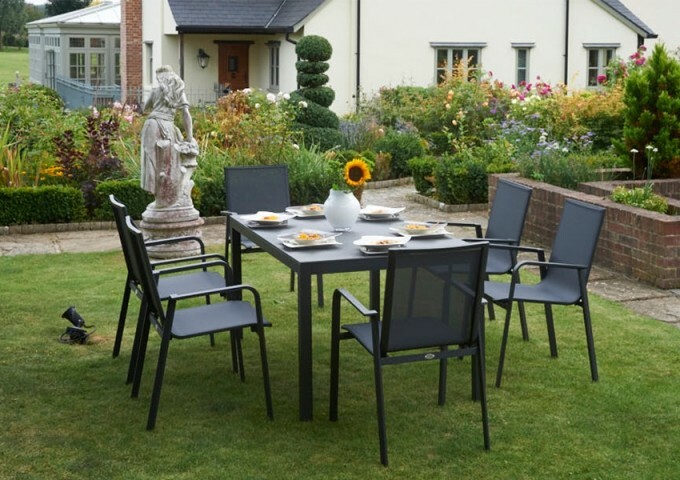 Guaranteed to enhance the appearance and functionality of a spacious deck, balcony or patio, the 150cm Florence Rectangular Dining Table with 6 Florence Stacking Armchairs will make a luxurious asset to any outdoor space. 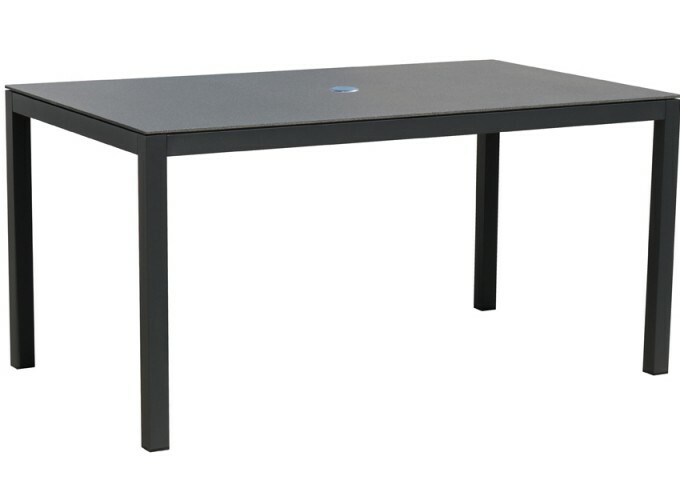 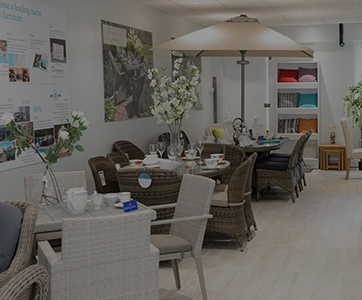 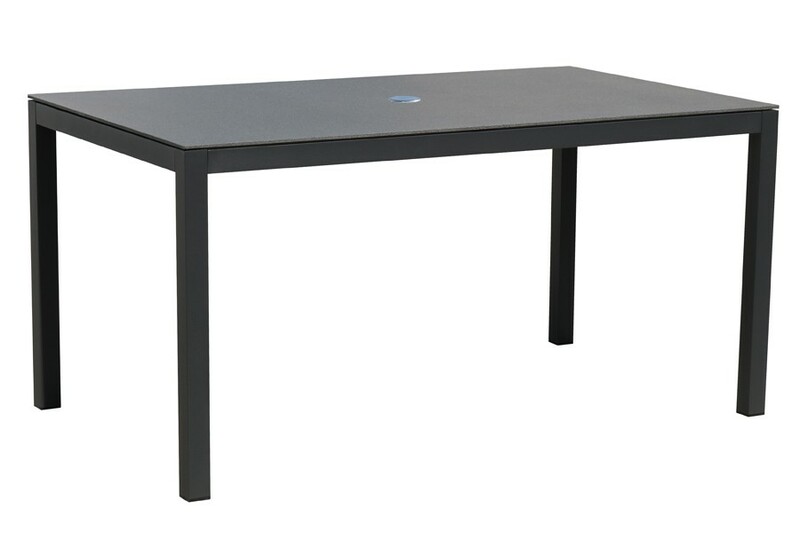 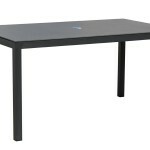 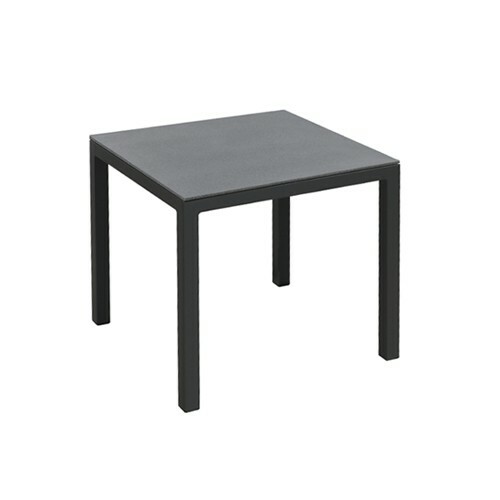 Expertly crafted using durable aluminium for a truly robust structure, the top of this table has been made with superstone glass to ensure maximum durability and ease of cleaning. 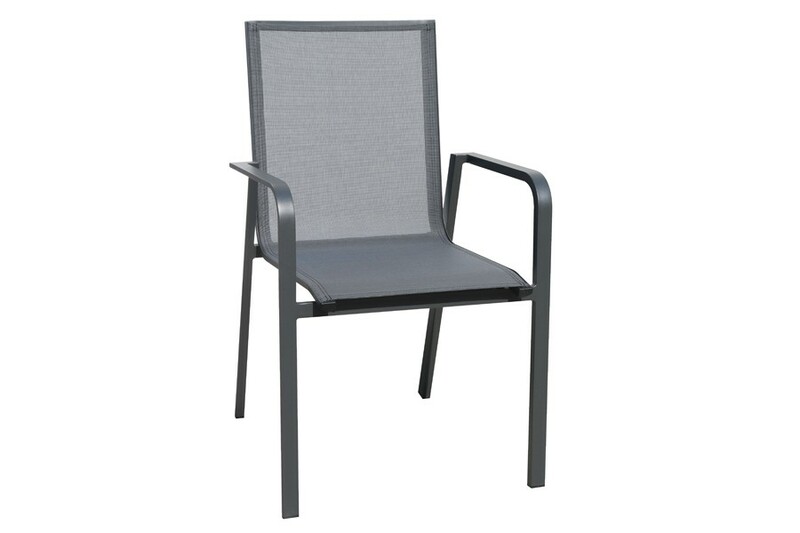 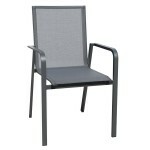 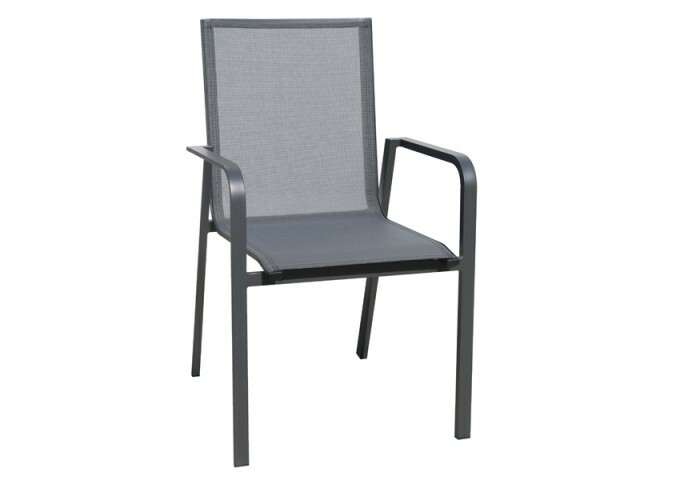 And, as all 6 chairs feature a handy stackable mechanism, you’re able to compactly store them away when not in use. 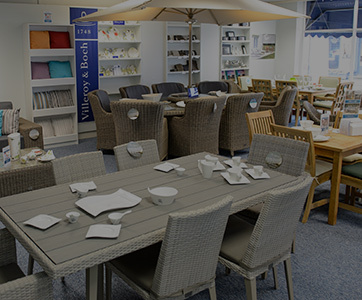 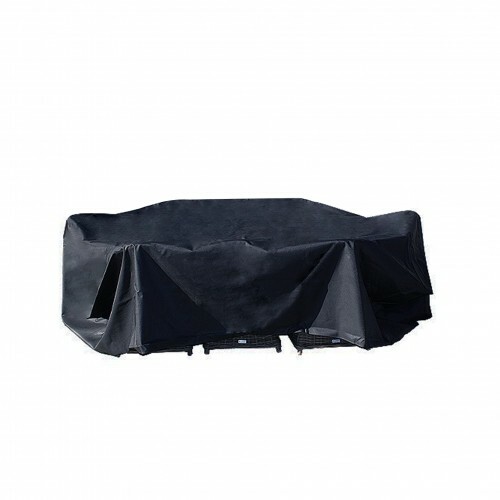 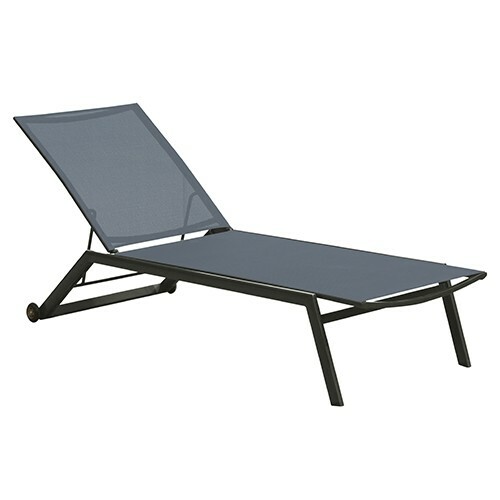 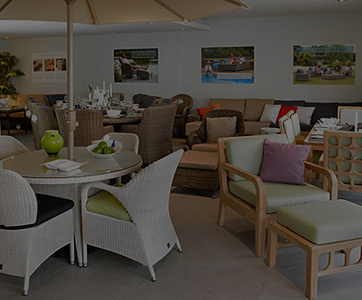 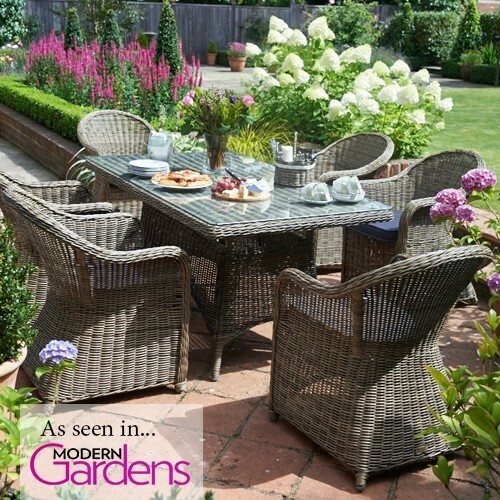 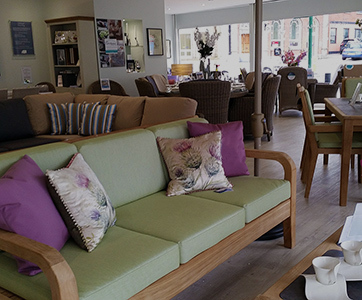 Fully resistant to all weather conditions, this entire set can be kept outdoors all year round without risking damage. 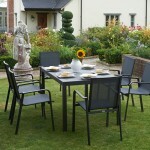 Better still, the table is also able to accommodate a parasol with a pole diameter of up to 5cm, giving you access to premium shade to protect yourself from the sun. 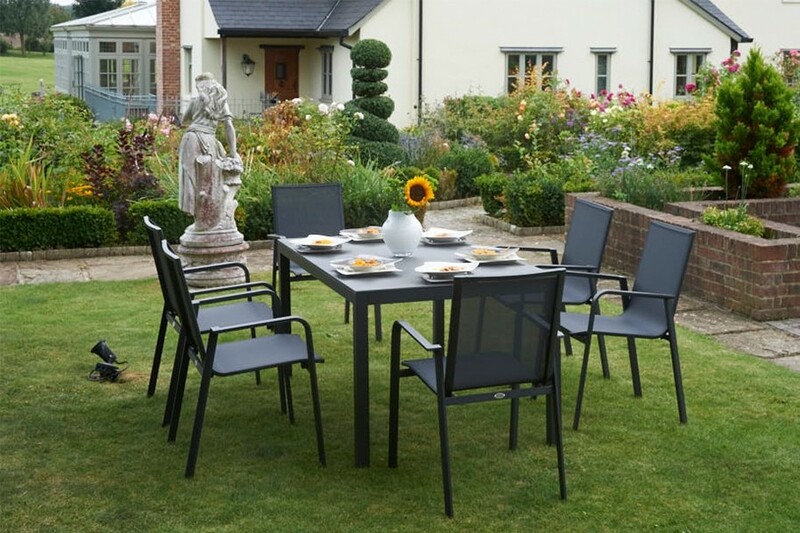 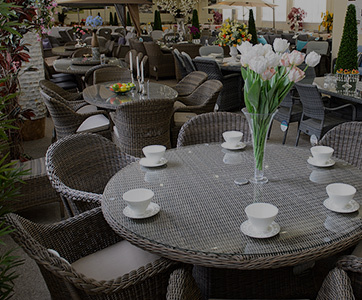 Built to stand the test of time and provide a new sense of luxury to the outdoor dining experience, this Florence dining set is ideal for entertaining guests.